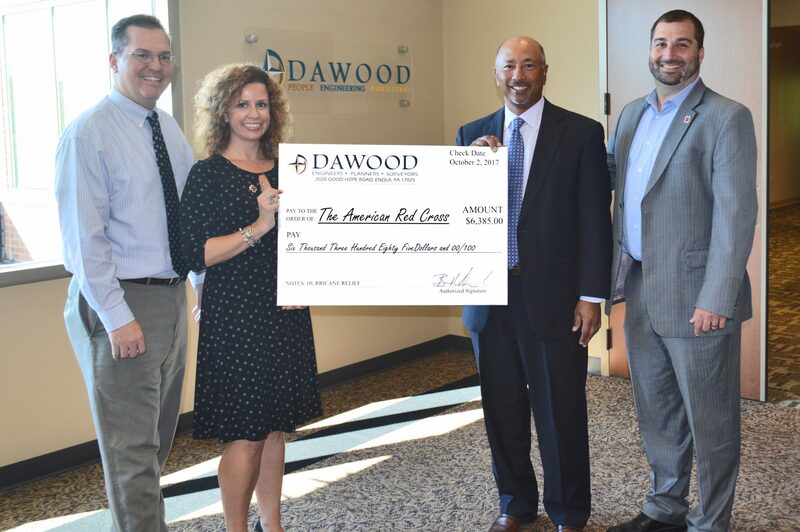 For the 3rd straight year, Dawood Engineering’s, Canonsburg Staff prepared a meal at the Ronald McDonald House in Pittsburgh, PA.
Today we presented our donation to the PA Parks & Forests Foundation for our annual holiday card. 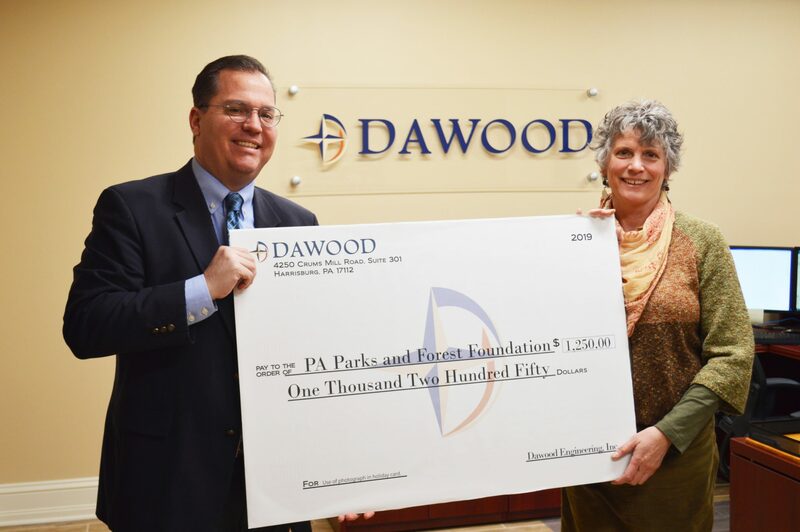 This year, Dawood allocated a portion of its donation to help PPFF build an accessible canoe and kayak launch at Little Buffalo State Park. 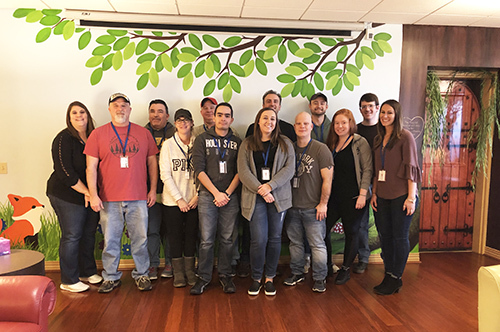 Every day, we work to design and build critical infrastructure using best management practices to protect the environment, including work in our State Parks. 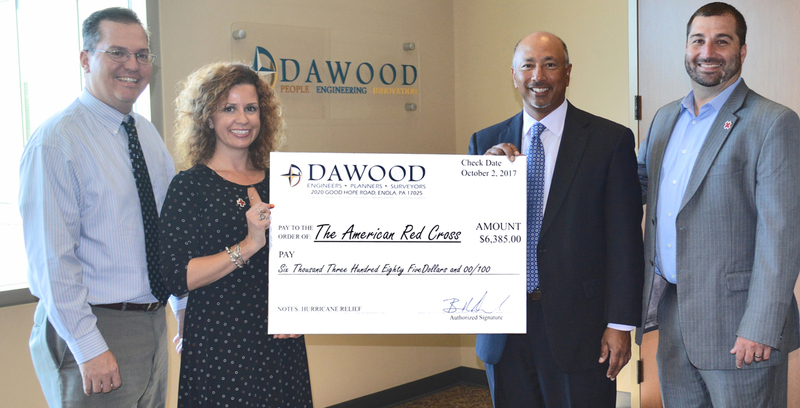 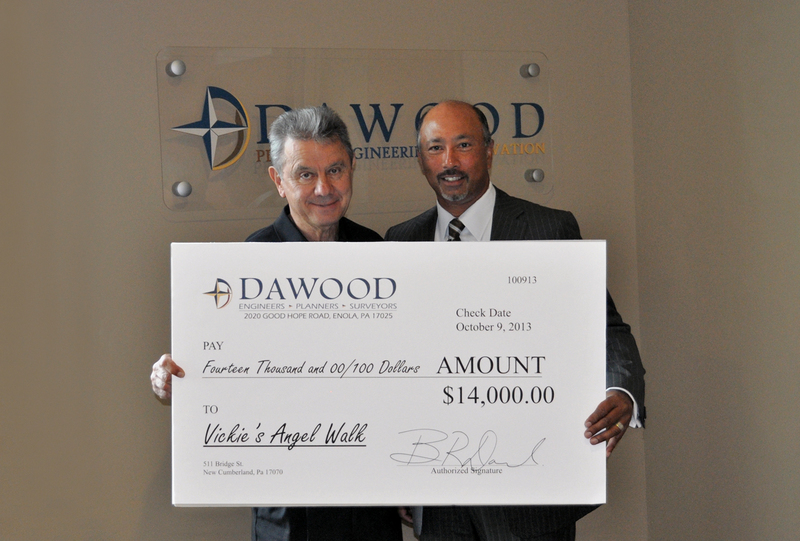 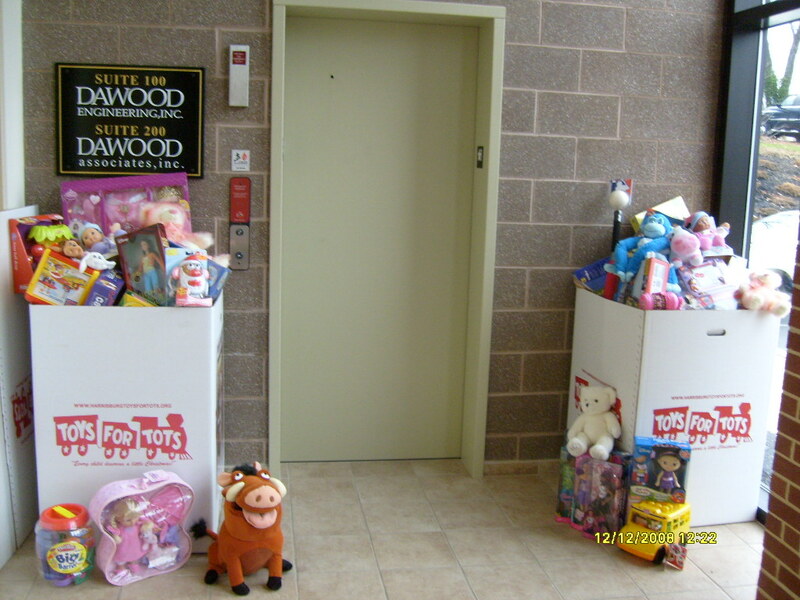 Dawood & our employees are proud to support The American Red Cross, raising $6,385.00 for Hurricane & Disaster Relief. 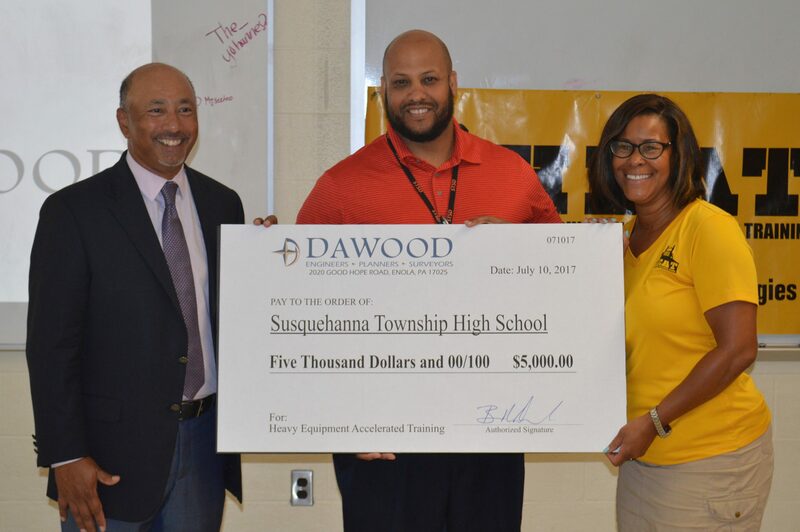 Dawood is proud to support Future City 2019. 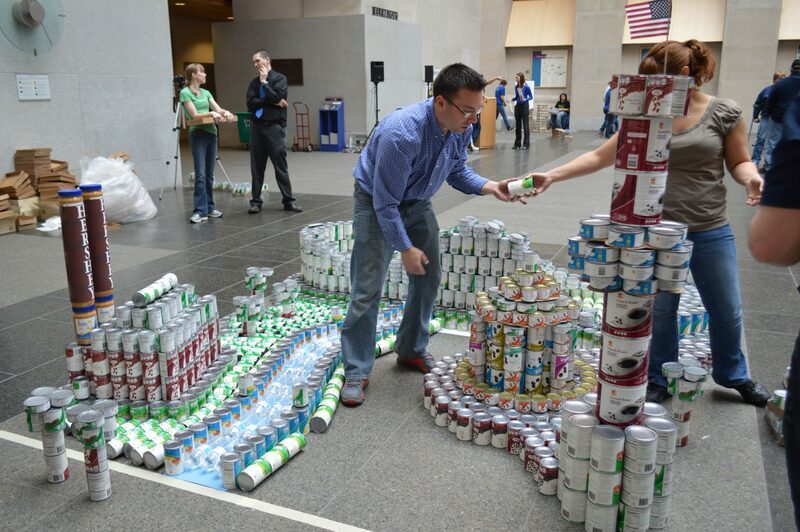 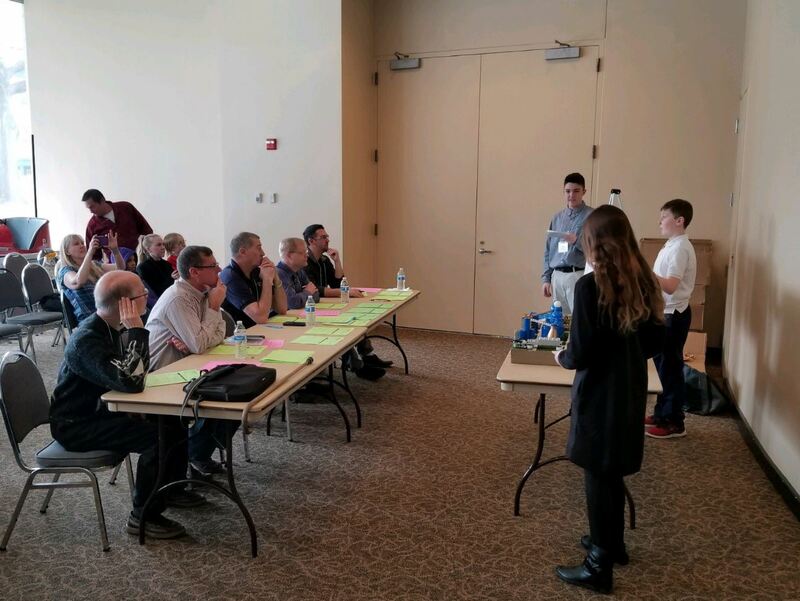 Our team members, Anthony Jellen, Raymond J. Cruse Jr., and Scott Bechard volunteered to judge the 2019 Central PA Future City competition.